Virgin Australia today announced it will introduce flights between Tamworth and Sydney from May 2015. Virgin Australia CEO John Borghetti made the announcement in Tamworth today, where he was joined by the NSW Deputy Premier, the Member for Tamworth, the Mayor of Tamworth, Councillors and members of the business community. 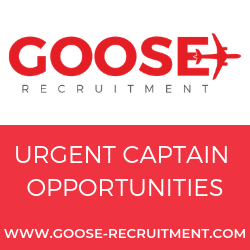 The airline will introduce this new service on 25 May 2015, using its ATR-72 Turboprop 68-seat aircraft to operate six return services between Tamworth and Sydney each week. “We are delighted to bring competition and choice to Tamworth and the New England Region for the first time since 2001.Tamworth is both a thriving commercial hub and a tourist destination, and the introduction of six Virgin Australia services between Tamworth and Sydney per week will support the ongoing development of Tamworth as an important regional destination. 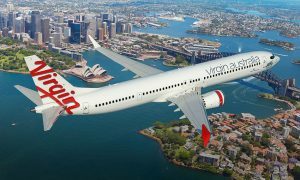 We are pleased to be bringing the great Virgin Australia service and product to Tamworth as we continue to build on our strong commitment to regional Australia”. “I would like to thank Tamworth Regional Airport and Tamworth Regional Council for their support,” Mr Borghetti said. 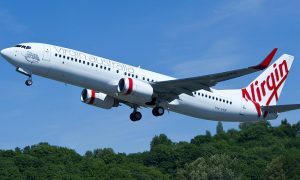 Virgin Australia will operate a return flight every day (excluding Saturday) departing Sydney at 1.55pm arriving into Tamworth at 3.00pm. The flight will depart Tamworth at 3.30pm arriving into Sydney at 4.35pm.